PeaceWalk1989 . . . . . We break up for visits. 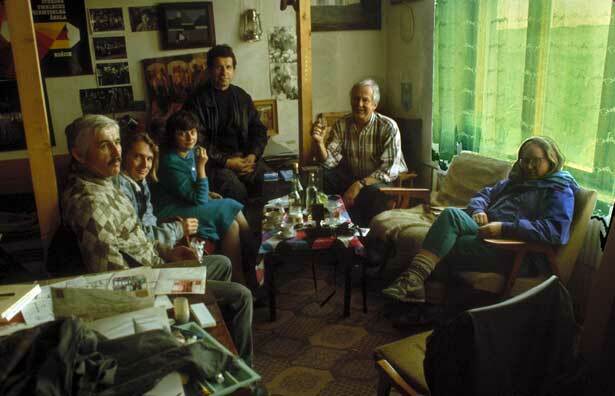 Three marchers here meet with Soviet artists in their homestudios. Russian hospitality is delightful, and we are welcomed everywhere.